I wonder, why are no flying lizards left? Was this a dead end of evolution? 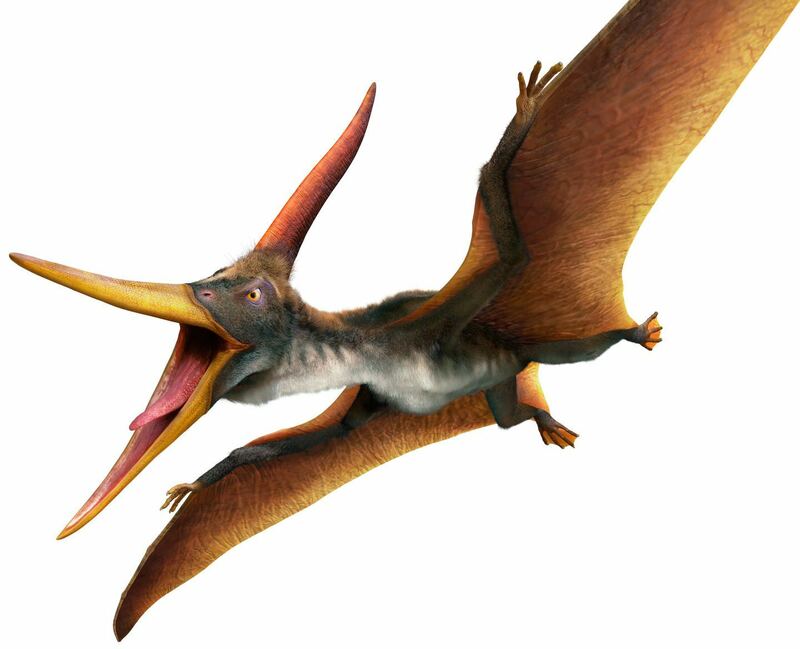 Also, when some saurus' had feathers - have they been the direct ancestors of birds? 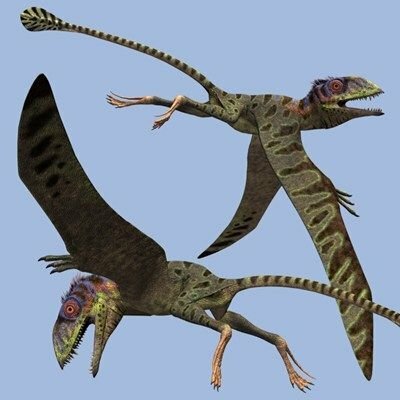 And why are so many birds living today, but no feathered lizards? After a massive collision with asteroids millions years ago all creatures on earth were extinct. 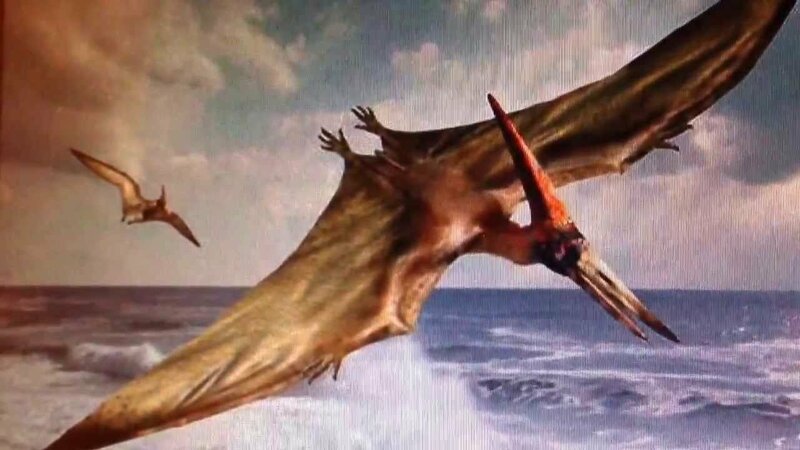 All species of dinosaurs including flying dinosaurs are not existed now. But, some types of flying lizards are found now. Such as Draco. It's one kind of lizard which can fly with their leather (not feather) wings. 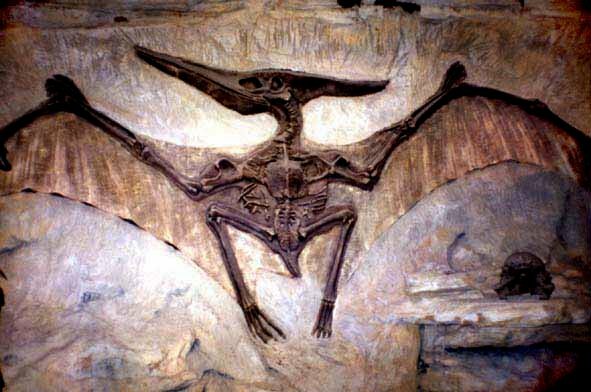 Pterodactyl was actually not a dinosaur. 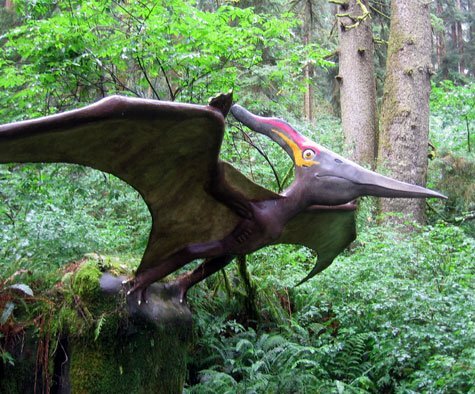 But all birds are dinosaurs so there are indeed many that can fly.